Step back to a time when Christmas Day was only the beginning of the season! 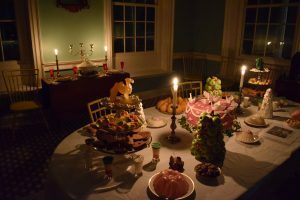 Learn about 18th-century Yuletide traditions and customs as beautiful music fills the air. Bring your friends, family, and guests to celebrate the season during this popular annual event! 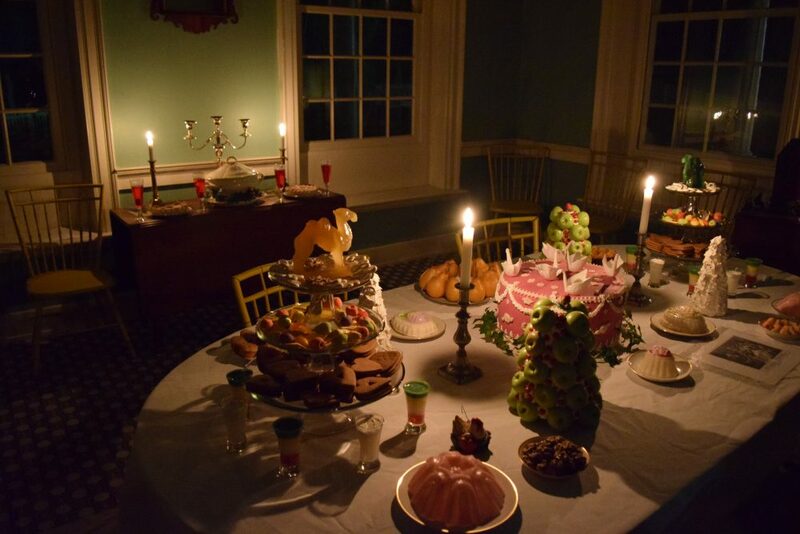 Yuletide Tours are conducted like an “Open House.” Visitors may arrive anytime between 4 pm to 7:30 pm (due to closing at 8 pm) and tour the mansion at their own pace. $10 adults, $8 seniors (65+) and youth 6-17, and free for children 5 and under. No reservations required. Admission is payable at the door. Tickets may also be purchased in advance by clicking here.